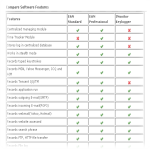 Buy IMonitor software products today and get 1 year 100% free upgrades! Employee Time and Attendance, Time Tracking software, the best Time and Attendance Softwarefor Business! Track employees' work time and analyse how much time they spent on each application. Block unuseful applications and websites to keep employees from playing games,online shoppings and so on in work time. 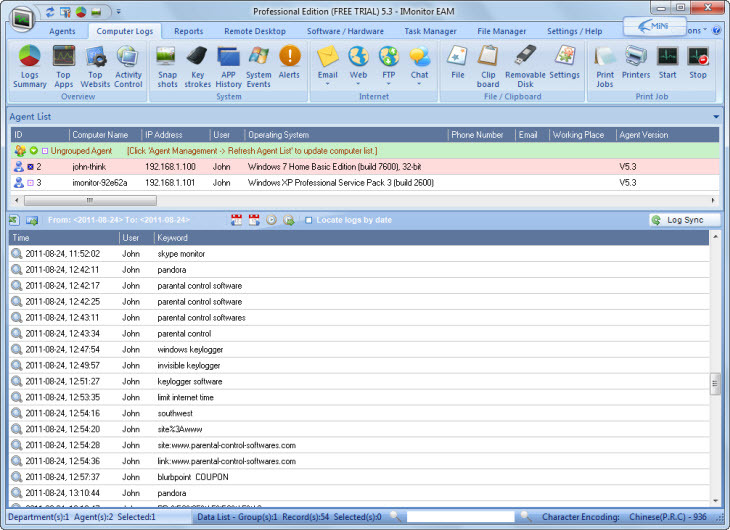 Monitor all employees' pc and internet usage, such as chat, email, ftp, website and so on.